It wasn't too long ago that most employee incentive programs simply consisted of health benefits and paid vacation days. Today, however, those things are not enough to constitute a world-class employee recognition program. Employers that want to attract and retain top talent in 2016 need to rethink their employee engagement strategies and offer programs that motivate and inspire their employees to strive for more. Recognition, coupled with rewards, offers a great way for companies to demonstrate their appreciation for employees. When employees receive recognition and rewards for their hard work, they are more motivated to continue working hard for the good of the organization. Program and Perks Costs: How Much Should an Employee Perks Platform Cost? 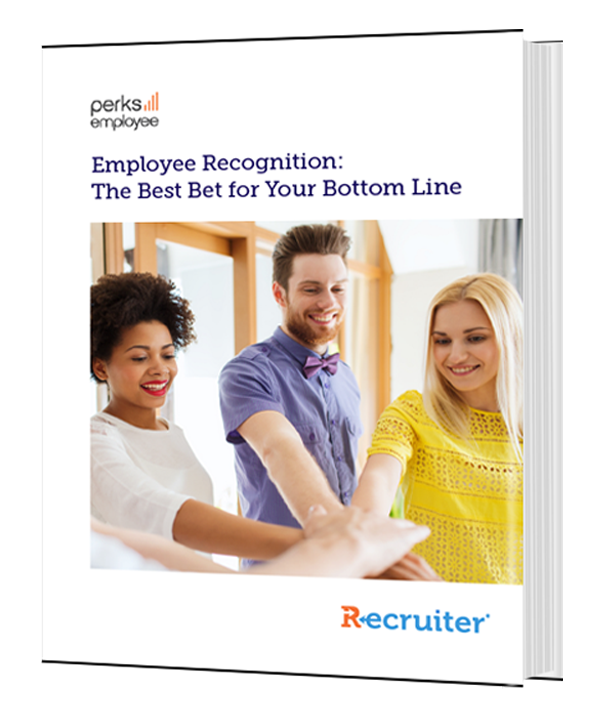 An organization can think about its employee recognition program as an investment that will pay off in higher levels of revenue. Taking this approach, the organization can determine appropriate program costs by thinking about how the rewards offered will pay off. The question then becomes: How much money will a certain improved behavior bring to the company, and how much should the company spend in order to see that improved behavior and enjoy the increased revenue it brings? 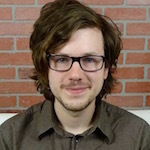 Program and Reward Costs: How Much Does the Company Have to Spend?